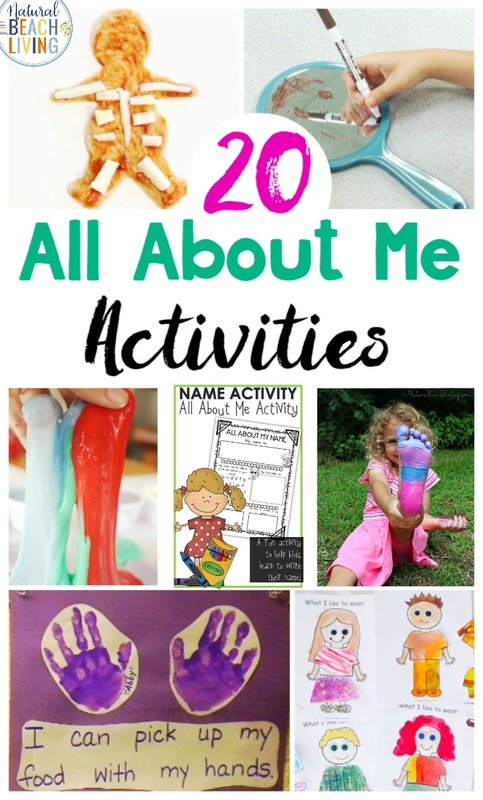 All About Me Activities are so much fun. 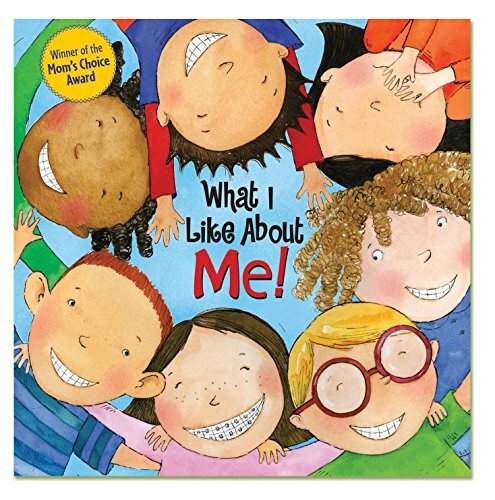 In fact, every year we look forward to doing an All About Me Theme week because it’s one of our favorite themes. 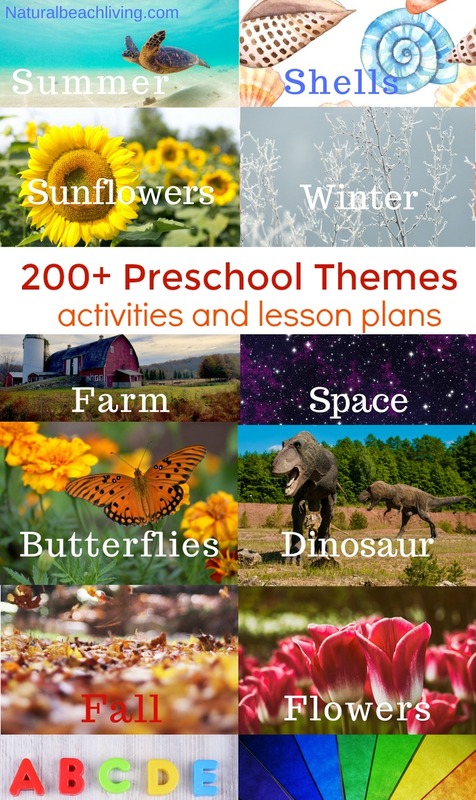 It’s perfect for Preschool and Kindergarten age children. 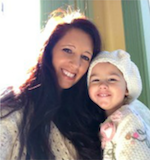 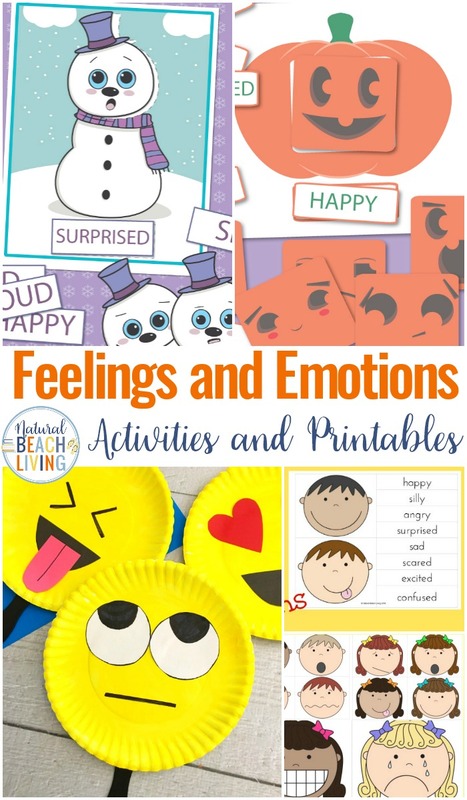 This is the age they are interested in their bodies, and it’s the ideal time to introduce them to their emotions, human body parts, and all of the things they are learning how to do. 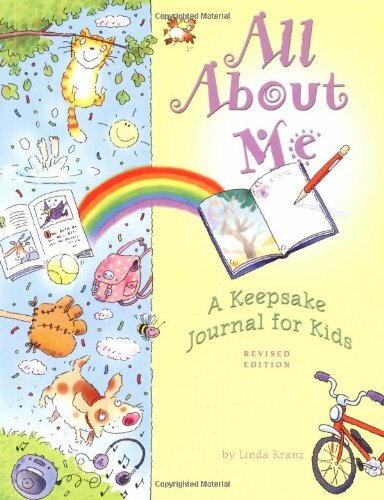 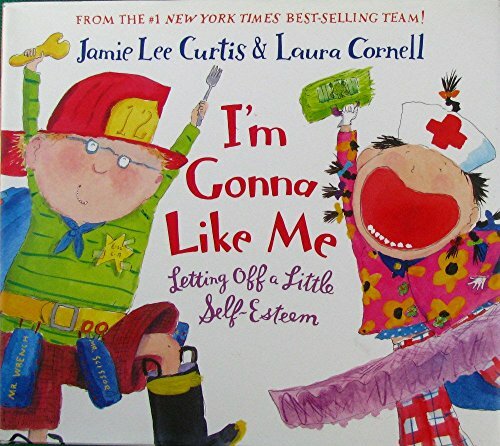 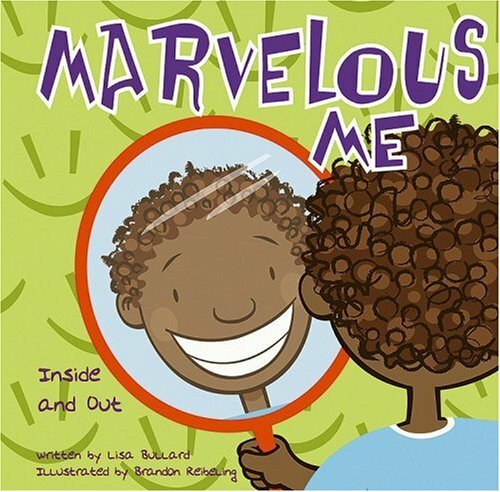 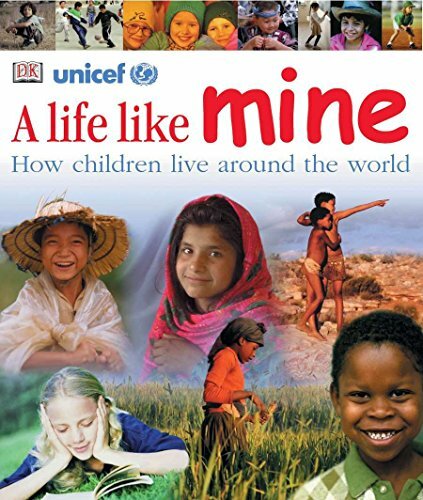 The goal with an All About Me Activities Theme is to help children learn about themselves, their friends and families. 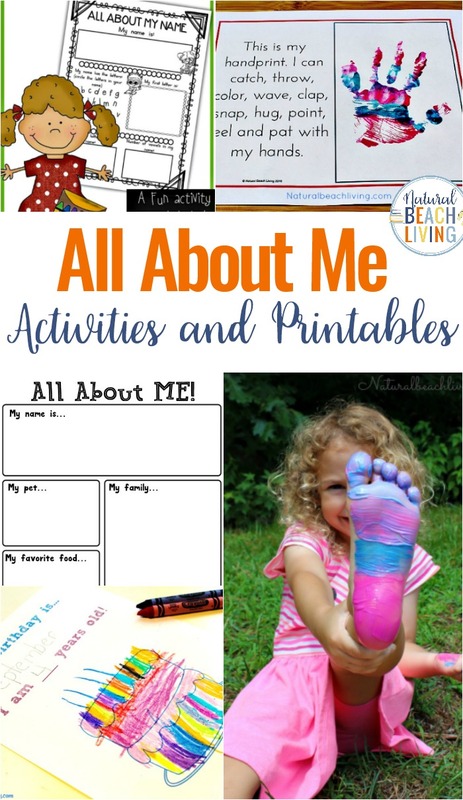 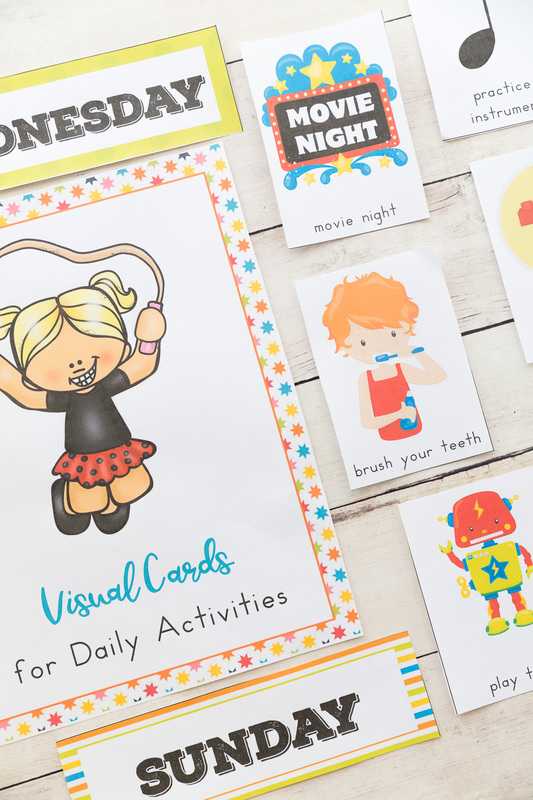 All About Me Activities can be as easy as making handprints and talking about all of the things their hands can do. 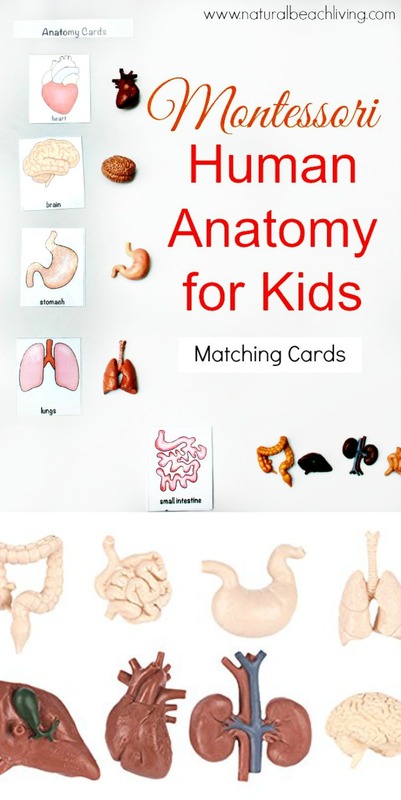 Or have fun tracing your child’s body on paper so they can see how big they are. 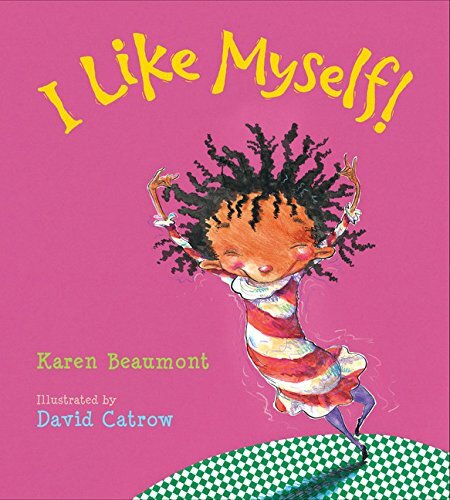 Children love learning about themselves and their friends. 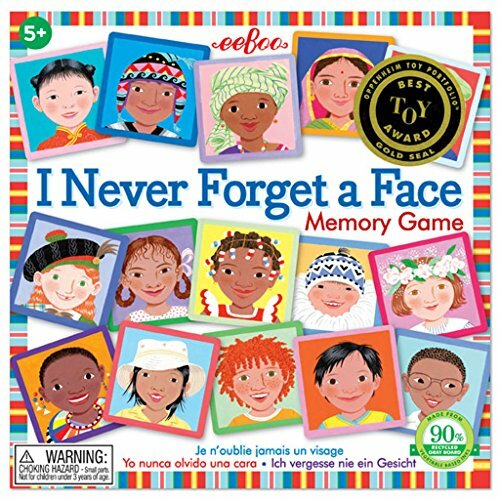 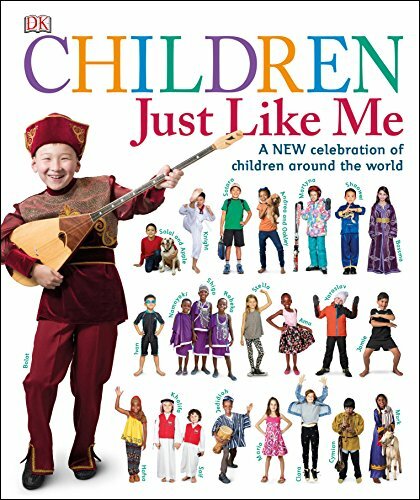 An all about me theme should help children to understand that we are all different, unique and special in our own ways. 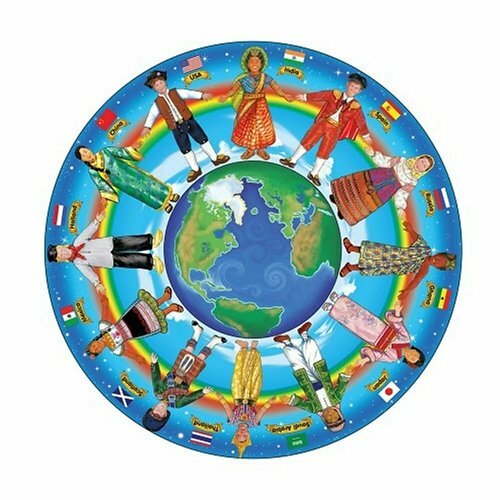 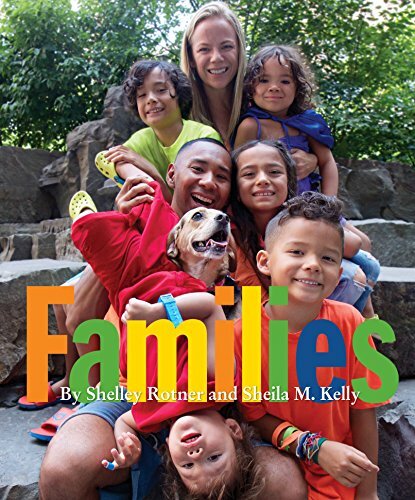 Encourage children to read books that include children of different nationalities and learn about how other families live. 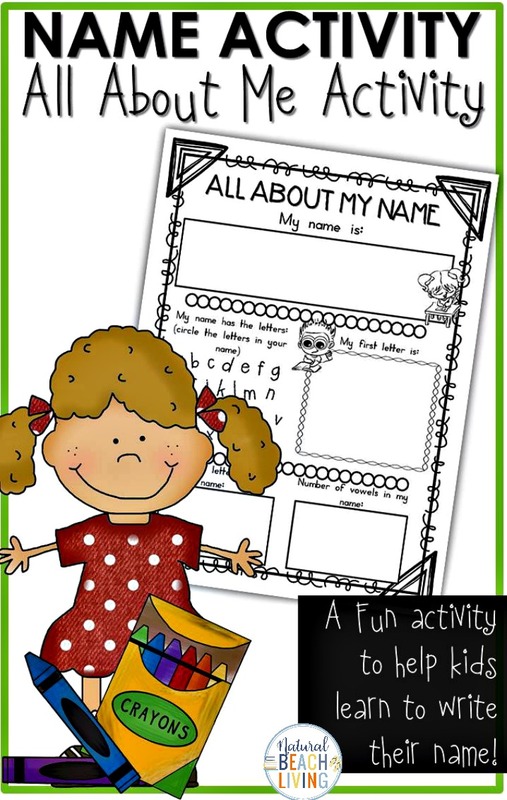 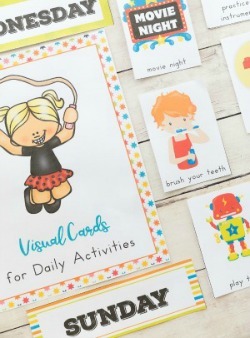 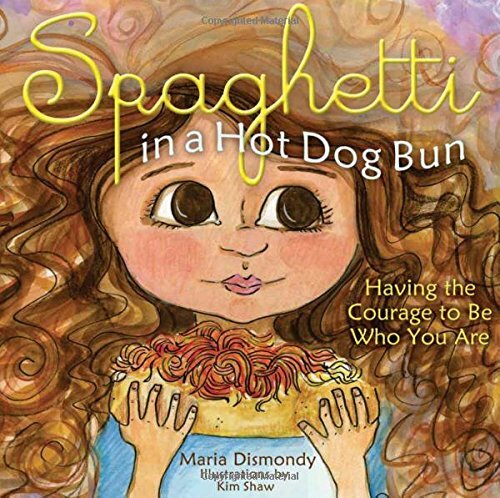 By using some of the books and activities shared here. 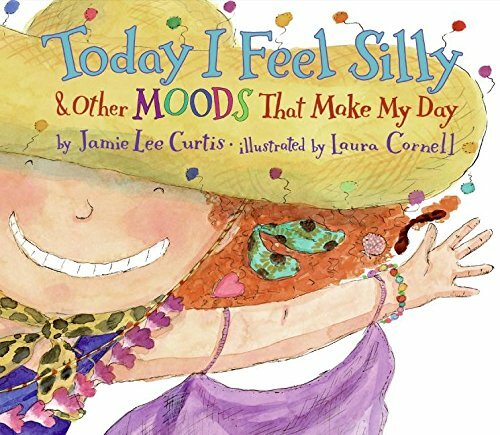 You and your children can talk about what feeling mad, sad, happy, scared, angry, silly, frustrated and others are.